Australia is my favourite country out of five countries we visited this Christmas and Melbourne is one one of the cities you shouldn’t miss. 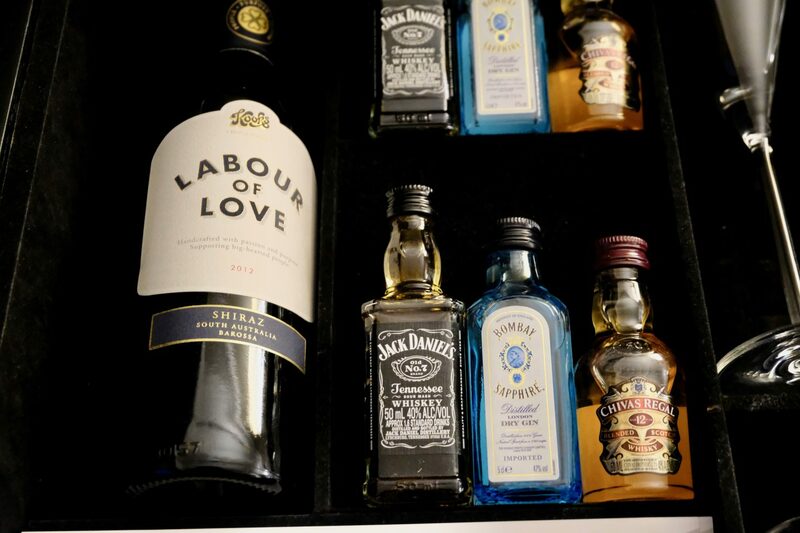 A modern city with a diverse culture and where you can drink the best coffees in the world. As part of our 12 day trip to OZ, we decided to stay 5 nights in Melbourne so we can explore the city, food and the surrounding wineries. 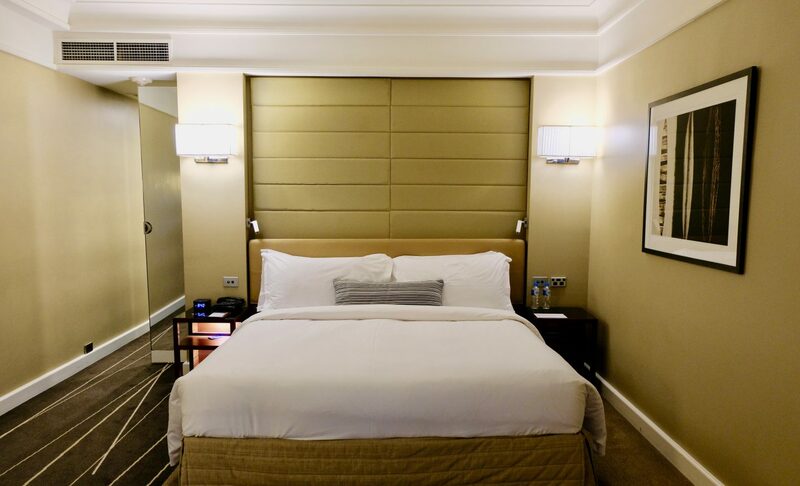 In Melbourne, we were looking for a modern hotel with excellent location so we can be close to the central part of the town and also have easy access to public transport. We decided to stay at Grand Hyatt on Collins Street. 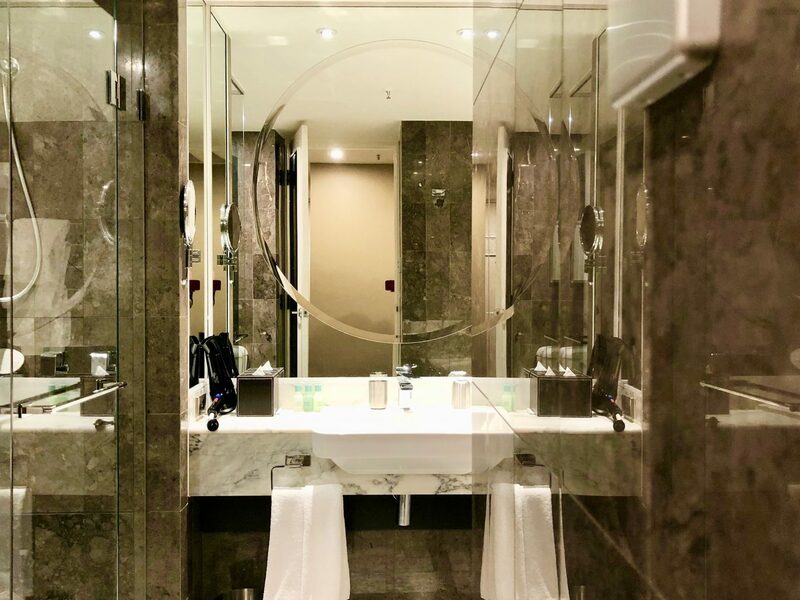 Grand Hyatt Melbourne is one of the best hotels in Melbourne with the best location ever. 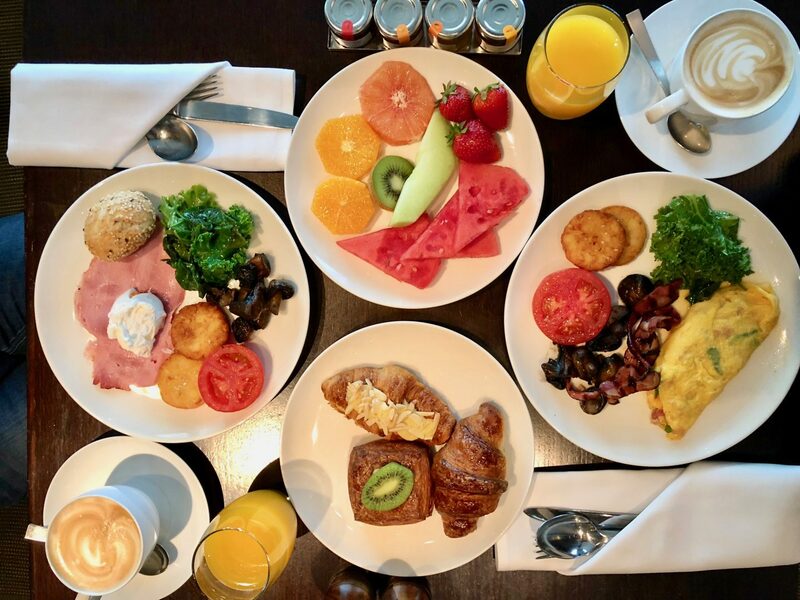 Many of Melbourne’s top tourist attractions are all within walking distance, including business, shopping, sporting and theatre districts and as a Foodie Girl, I had the best restaurants in the walking distance. 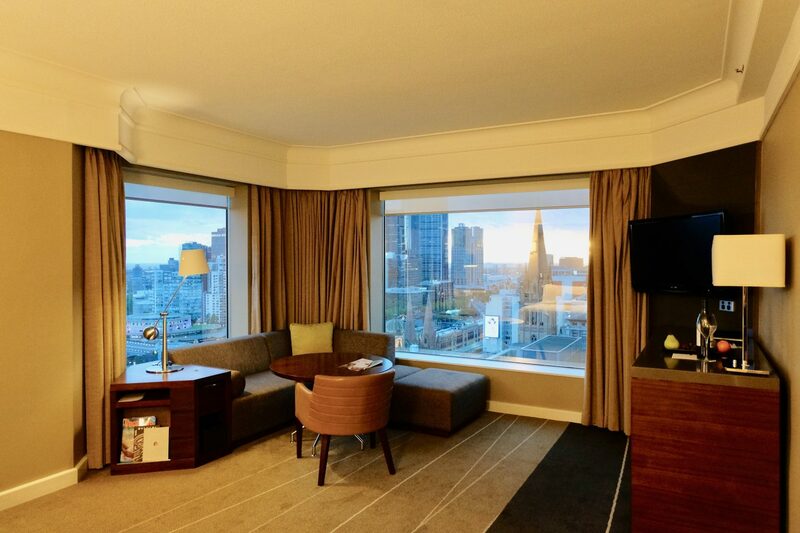 We stayed at the “Spa King” room that was on 22nd floor with the fantastic view of the city and Yarra river. 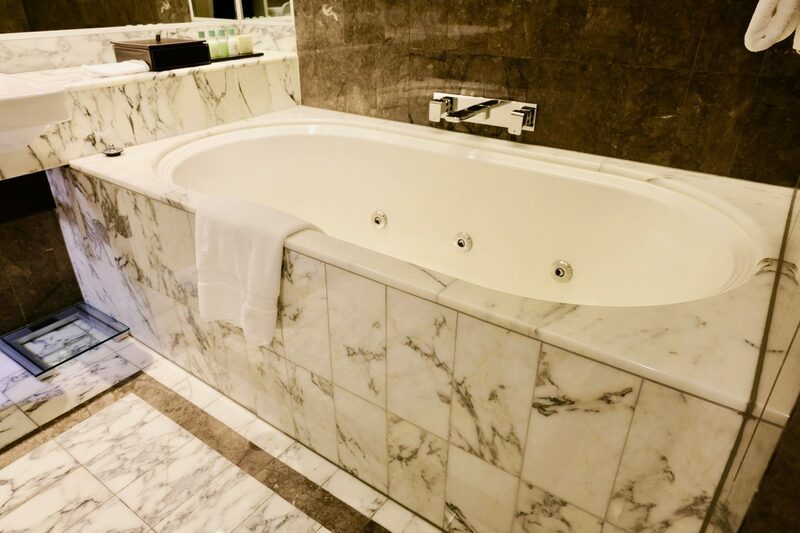 Our Room was big and specious with an Italian marble bathrooms and a jacuzzi. 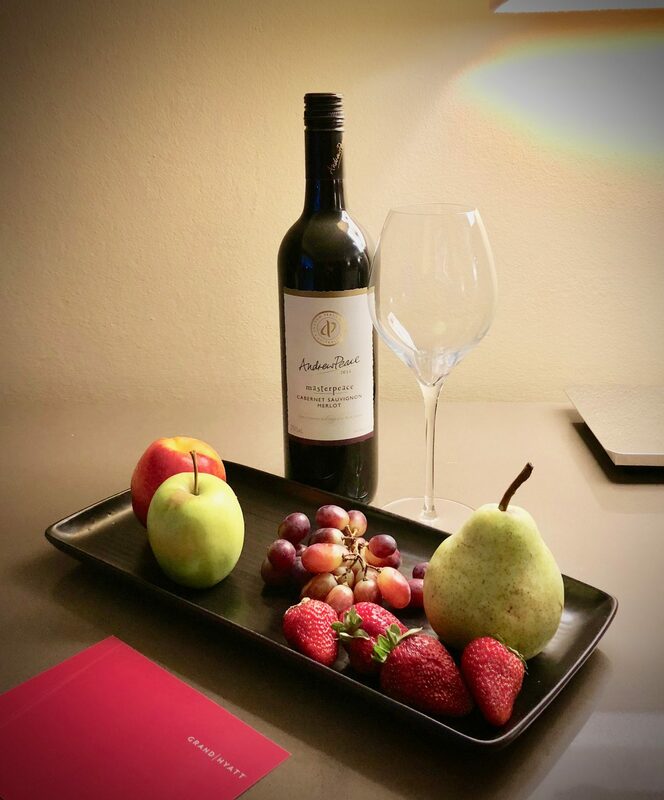 We were welcomed to our room with a nice bottle of Australian red wine and fresh fruits. 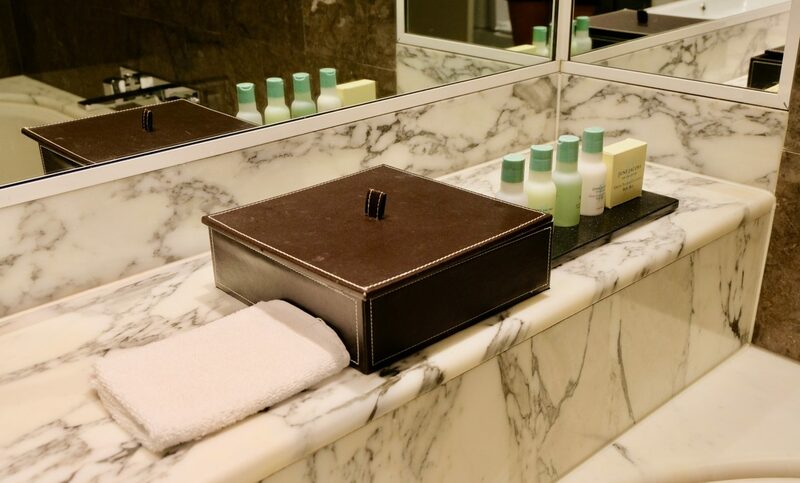 We had a well-equipped bathroom with shower facilities, bathrobe, hair-dryer and bathroom toiletries. The highlight of the hotel was its location. At the heart of Melbourne in CBD, we could walk to most attractions or get the free tram from Collins street tram station to almost every part of the city. Also, it was perfect location to check out numerous top restaurants on Flinders lane. This is also the best location if you are arranging Yarra Valley tour as it’s a very easy pick up location for any tour company. Although, Melbourne is famous for it’s incredible Egg Bennies and Avocado on Toasts, we decided to have breakfast at the hotel for most of our 5 days stay in Melbourne because of two reasons: 1-Amazing selection of breakfast on offer, 2- super fresh ingredients which was what my body needed after traveling for almost a month! You can also find variety of fresh fruits and juice with excellent coffee. There is a Health & Fitness club at the hotel which includes an indoor swimming pool, rooftop tennis court and massage and beauty services. They have everything I needed to fulfil my fitness goals.